With Vonn sitting on the leader’s throne and the potential of a glorious finale increasing by the minute, Stuhec produced a virtually flawless run from No. 9 in the field to top her rival and become the first woman to retain the world downhill title since Maria Walliser in 1989. 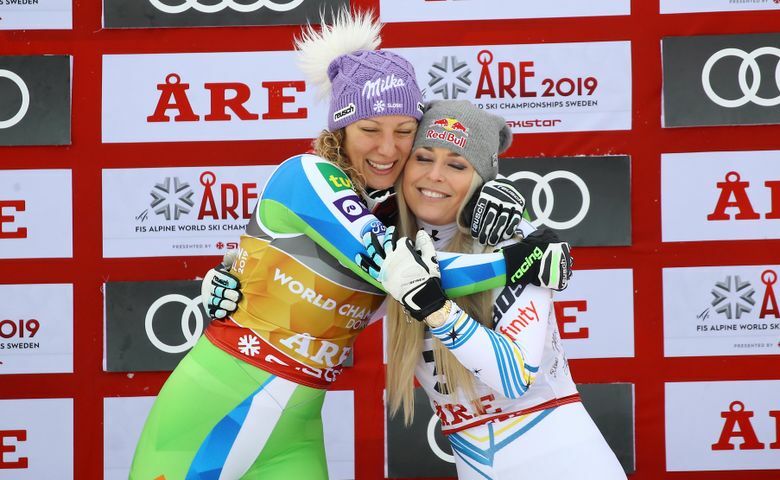 “She has won everything, won so much, and I was really honored to be there (on the podium) with her for her last time,” the Slovenian skier said of Vonn. 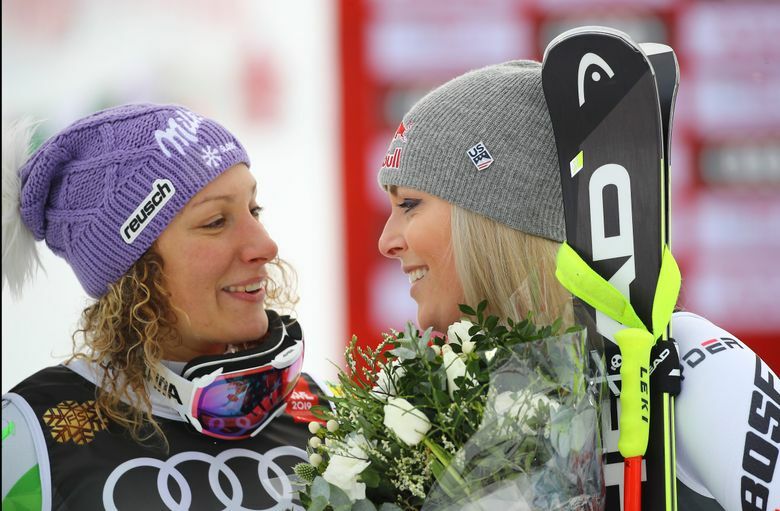 Amid the commotion surrounding Vonn this week, Stuhec said “I just want to ski, leave me alone” and that having fewer distractions would actually help her. That proved to be the case, although the presence of six men dressed as kurents — 8-foot mythical Slovenian beasts wearing coats of nine shorn sheep with bells stitched on — was a sign of Stuhec’s presence in Are.